The National Premier Soccer League (NPSL) is pleased to announce a spring series of advanced referee courses that are designed to prepare officials for the upcoming season. These courses, led by NPSL Director of Officials Paul Scott, will be held in Nashville, TN (April 14), Kalamazoo, MI (April 21), and Hartford, CT (April 28). The series is sanctioned by the United States Adult Soccer Association (USASA). Scott wears many hats in the soccer referee community. Not only is he the Director of Officials for the NPSL, but he is a US Soccer National Referee Coach, a lead clinician for coaching the coaches, Coordinator of Officials for two college conferences (WAC and RMAC), assessor for PRO, and an instructor for the NCAA. In his home state he serves on the referee committee to facilitate the development of local referees. In his career as a professional soccer referee, Scott did the MLS Cup Final, MLS All-Star Game, U.S. Open Cup final, NCAA Division I men’s and Division II women’s finals, and NAIA men’s final. He was selected as the 2014 MLS Assistant Referee of the Year and is in both the NISOA and Oklahoma Soccer Association Hall of Fames. The cost of the course is $70 for those that preregister and $85 at the door. 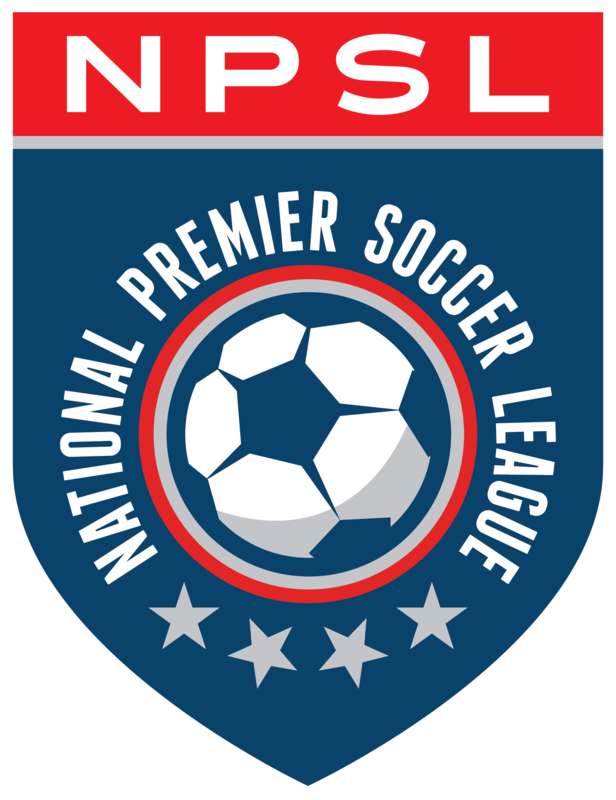 Referees who are assigned and officiate five NPSL league or postseason games are eligible to have the fee reimbursed. Additionally, any profits from these courses will go to support the NPSL’s referee initiatives. Emeritus referees who are assessors or instructors may register for free but are needed to assist in coaching during the field sessions. Registration for an assessor or instructor will be $15 at the door. Registration can be completed online at https://goo.gl/cnuArq.